Is this the 4G spectrum scenario in India in 2016? 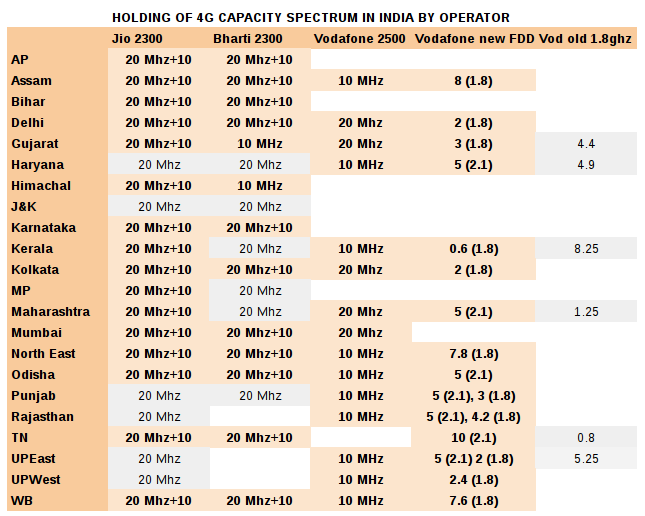 HOME » BUSINESS » Is this the 4G spectrum scenario in India in 2016? 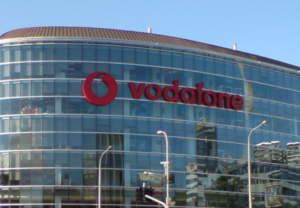 Vodafone India has not yet revealed their purchase details. They are expected to release it by about 11 am today. The earlier story was based on premature information. Please await the final confirmation from the company. Meanwhile, below, you can find the possible scenario of spectrum purchase by all operators in in the 2016 auctions, including by Vodafone. However, the scenario is based on information that has been released, supplemented by guesses and calculations. The table is likely to be changed once Vodafone gives out its numbers officially. UPDATE: Vodafone’s actual spectrum chart is below. For the story, click here.